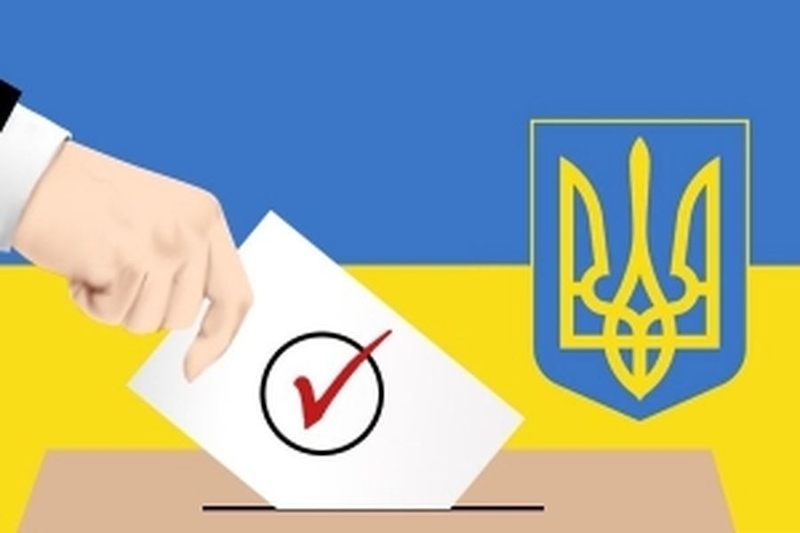 The Central Election Commission officially determined the holding of the second round of presidential elections in Ukraine on April 21, 2019. This was discussed at the meeting of the CEC, reports 112 Ukraine. Based on the protocol on the voting results in the presidential elections on March 31, the CEC decided to hold the second round of elections on April 21, 2019. Two candidates – the showman Volodymyr Zelensky and the current president of Ukraine Petro Poroshenko will take part in the second round. Earlier, the Central Election Commission announced the final results of the first round of presidential elections in Ukraine. According to the data received, showman Volodymyr Zelensky got 5,714,034 votes (30.24%), while the current president of Ukraine received 3,014,609 votes (15.95%). Yulia Tymoshenko, who ranked third, got 2,532,452 votes (13.40%). 18,893,864 people took part in the voting.